Well, let’s face it, I love to bake. I knew this month for The Recipe ReDux that something baked, delicious and nutritious was in order. The ladies of The Recipe ReDux challenged us again (remember that one pot pasta from last year) to take out a cookbook and whip up something that inspired us to get creative in the kitchen. Well my friends, this year it was without question I had to test out the INFAMOUS Lunch Lady Sugar Cookies from one of my favorite cookbooks of 2017, Generations of Love and Food, by Meme Inge from Living Well Kitchen. Meme told me about her idea early last year to create a cookbook with Nan, her adorable grandmother who taught her how to live well in the kitchen! Boy oh boy am I glad Meme took the plunge and embarked on this labor of love. This hard back book is certainly worthy of any coffee table, and once you look inside you’ll see just why! Meme is from Alabama and her southern flare is apparent throughout the book! It’s charming, sweet and makes you just want to make a batch of her Lunch Lady Sugar Cookies, pour a cup of tea and sit down an chat with her and Nan. Honestly I was inspired to make these given that the Snowball Cookies are one of the fondest memories I have with my grandma. Since Meme and my grandma both love/loved their tea, I decided to make a twist on these to make them a little more like a brown sugar tea cookie. 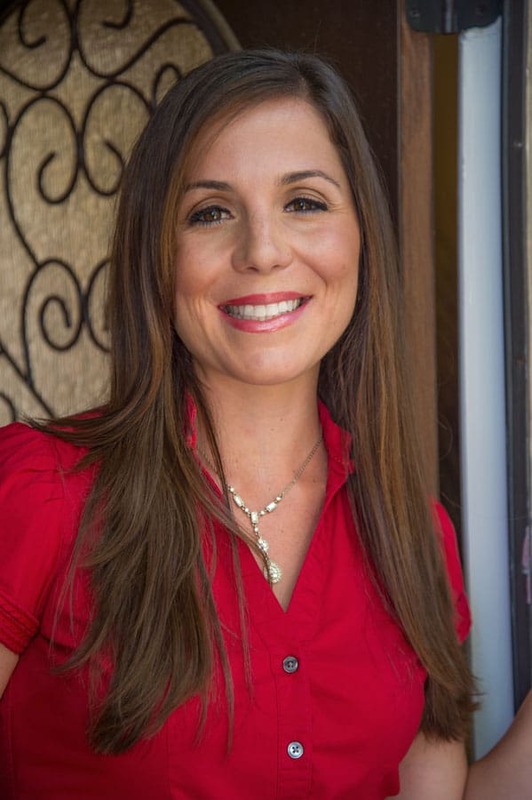 Go checkout Meme over on her site Living Well Kitchen! Give the person you love, who inspires you to love food, a big ole hug this holiday season. Now, let’s eat, shall we! 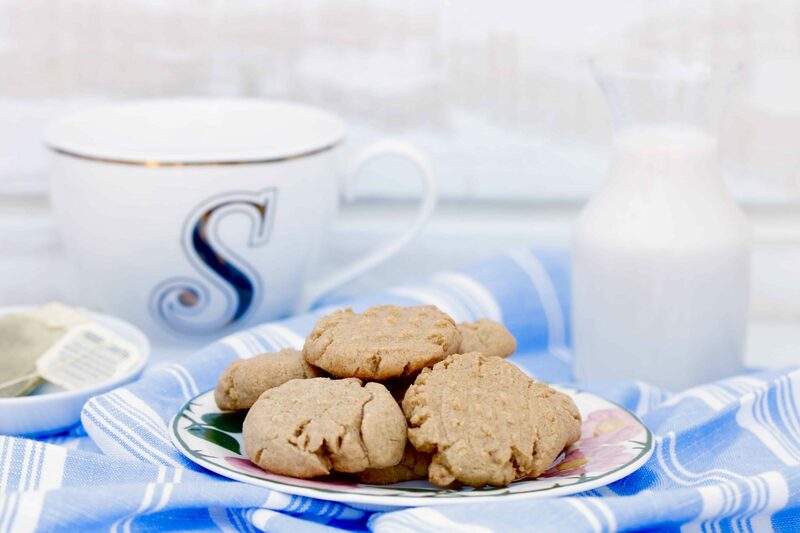 Brown Sugar Tea Cookies - the perfect bite sized treat to enjoy this holiday season! In the bowl of an electric mixer, add butter, vegetable oil, brown sugar, sugar, and vanilla. Mix with the paddle attachment for about 1 minute. To a medium bowl, sift together the flour, cornstarch, baking powder and salt. Add in the dry mixture 1/2 cup at a time, scrapping down sides as needed. Mix until dough is uniformly combined. Remove dough from bowl and wrap in Saran Wrap and place in the refrigerator for 30 minutes. Remove dough from the refrigerator. Spray 2 baking sheets with cooking spray and begin to drop dough by the teaspoon 2 inches apart on the sheet. Press down lightly with the back of a fork on each cookie. Bake for 10-12 minutes, tops should be golden brown but soft to touch. Remove and let cool 5 minutes. 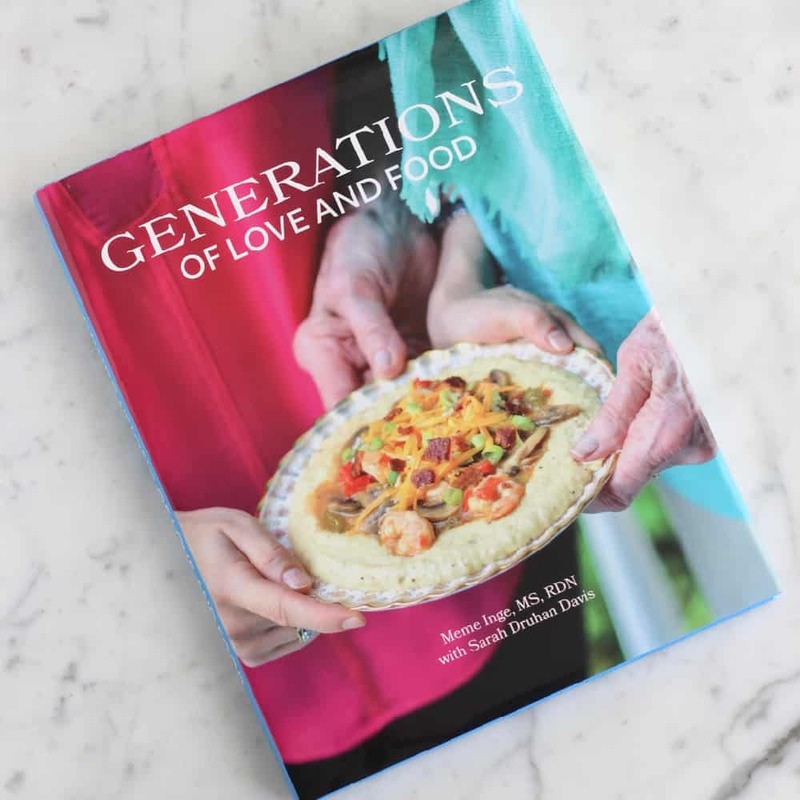 Interested in getting a copy of Generations of Love & Food by Meme. Head on over to this link here! Happy Holidays my friends and don’t forget to check out the other recipes inspired by fellow cookbooks below! Oh I love that! I think the best memories are sometimes those that involve food, absolutely!! Awe thank you Kelli! Cheers to a great 2018! I love having tea, especially this time of the year! These would go perfectly with my tea! :]! I need to get my hands on that cookbook! I got excited when I found this recipe and had all the ingredients! The cookies turned out super moist and paired well my tea at night! These look so amazing. Def going to bring these to my Thanksgiving feast! 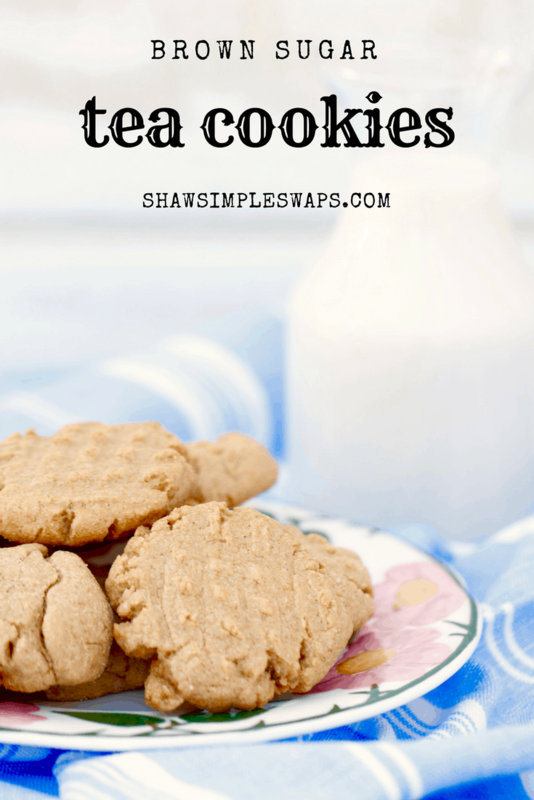 I love this cookbook and these tea cookies – the brown sugar was great in them! 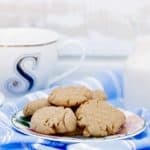 I promise these are amazing coffee cookies as well ?